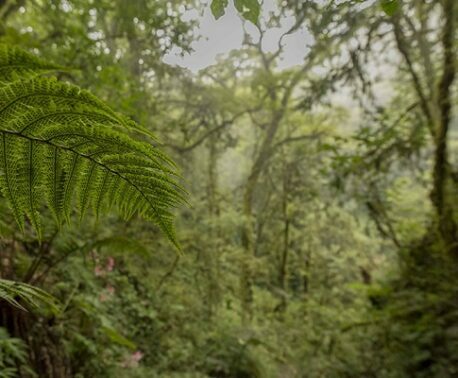 World Land Trust (WLT) partners from around the world gathered in Sierra Gorda, Mexico, for the fifth biennial symposium of the WLT Alliance for Conservation last week. Symposia of the Alliance are convened to provide the Trust’s programme partners with an opportunity to exchange stories, experiences and new ideas as they all share the same common goal: protecting threatened habitats and their wildlife. The symposia also give WLT and IUCN Netherlands (one of the Trust’s operational partners who help fund several of the same organisations) the opportunity to discuss new ways to work with them to move forward in their project areas. There was a consensus between partners that fundraising is particularly difficult in the current climate, and that sustainable funding streams need to be established to ensure the longevity of projects. Ideas were exchanged about sustainable income revenues for reserves which could form a ‘Conservation Economy’, such as ecotourism, Payment for Ecosystem Services (PES), Carbon Balanced projects and sustainable agriculture. Partners were agreed that perhaps the most difficult time for them comes after land has been purchased. 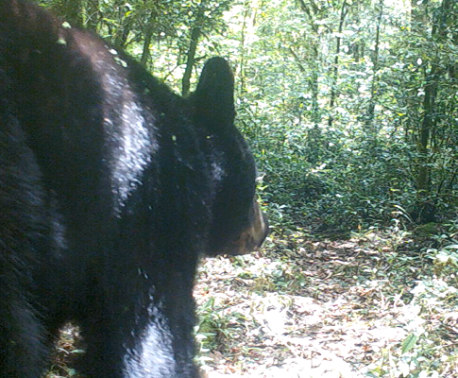 The reserve areas then need protection from illegal logging, poaching and encroachment. To help with the continued protection, WLT founded the Keepers of the Wild program in 2011 after a discussion with the partners about what would be the most effective strategy for WLT help to protect the land that has been saved. John Burton, Founder and Director of Partnerships at WLT, said “The Keepers of the Wild are the eyes and ears of the reserves. Rangers are hired from local communities and sometimes even ex-poachers or loggers are employed. They come with the benefit of knowing all the tricks of the trade and become devoted conservationists; they are also greatly respected as a voice in their community. The collated experiences shared by the members of the Alliance at the Partner Symposia have been invaluable learning experiences for young conservationists and NGOs. After an exchange of experiences about the difficulties involved with working with local communities, and the most effective strategies to ensure that conservation projects are beneficial to both local people and wildlife, it was discussed how these experiences could be passed on to the wider field of conservationists. On the closing night of the Symposium the partners gathered together to recognise the work of WLT’s founders, John and Viv Burton, and their role in bringing the Alliance together and supporting numerous conservation projects. 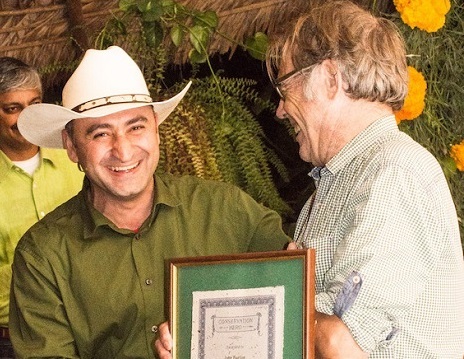 Ruben Khachatryan presented Viv Burton with an award in appreciation of the support and encouragement towards biodiversity conservation in Armenia and awarded John Burton a ‘Conservation Hero’ medal.